Please honour and remember Nicole wherever you maybe by lighting a candle for The Compassionate Friends Worldwide Candle Lighting. 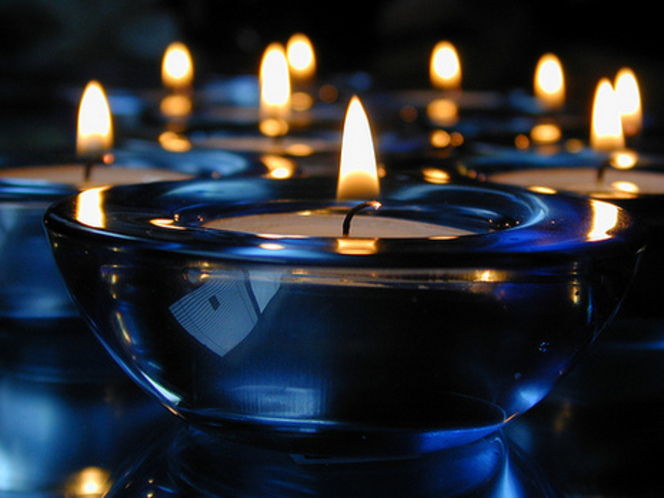 This .unites family and friends around the globe in lighting candles for one hour to remember children who have died . As candles are lit at 7 p.m. local time or 8pm daylight saving time , hundreds of thousands of persons commemorate the memory of all children gone too soon. This year’s event will be the 16th Worldwide Candle Lighting. The Nicole Fitzsimons Foundation Family encourage you to light the candle for one hour on 9th December and then keep the candle to light on Christmas Day to remember Nicole.